Pilates focuses on the core postural muscles to keep the body balanced and provide support for the spine. Specifically, Pilates exercises teach awareness of neutral alignment of the spine and strengthen the deep muscles of the back and abdomen to support this postural alignment, essential to helping alleviate and prevent back pain. Emphasizing mental focus to improve movement efficiency and muscle control, and the use of breath to promote mental focusing and centering, Pilates creates length, strength, and flexibility in muscles. 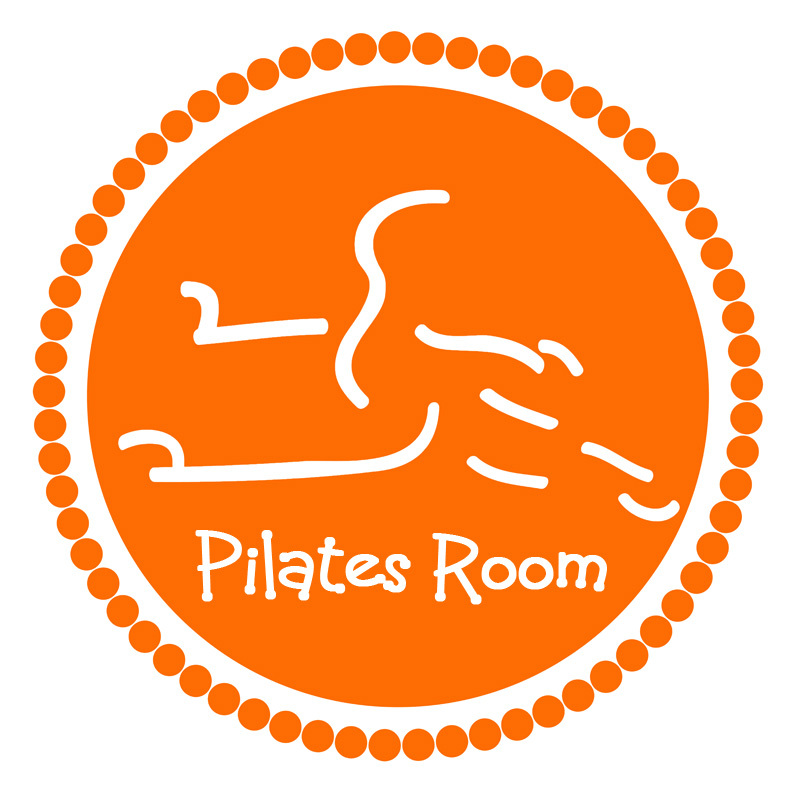 The Pilates program is named after Joseph Pilates, who originated the system in the early 1900’s. He incorporated resistance using springs into rehabilitation programs for hospitalized patients, later translating the springs into machines to create the unique Reformer equipment now used in Pilates training. The Pilates Reformer and EXO Chair balances the resistance of springs and the momentum created when you sit or stand on the sliding platform and push off from a stationary bar, using cables and other accessories to build strength, improve balance and create effort. The personalized instruction at The Pilates Room enables you to quickly master simple routines on the classes and progress to more sophisticated moves as you gain confidence and core strength.